Supercap, an Italian producer of closures for bottles of spirits, wine, oil and vinegar, has been in operation since 1999. 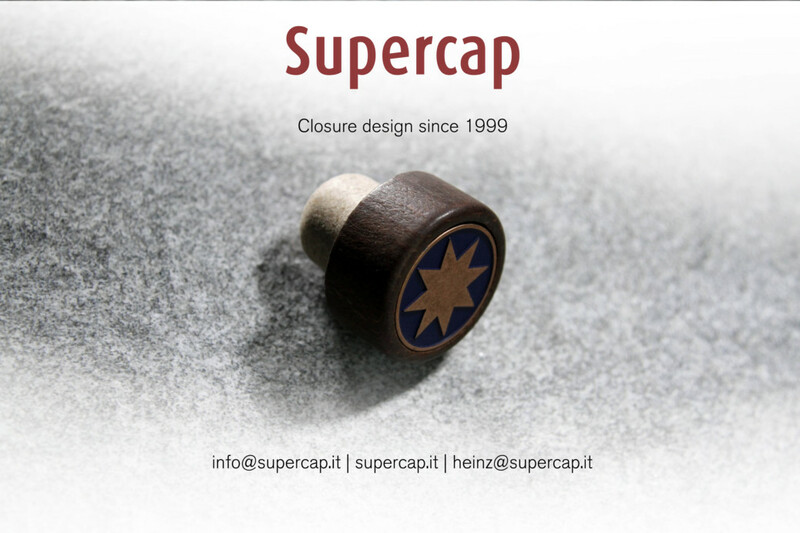 During these years Supercap has been able to extend its sales network all over the world and now it successfully supplies closures to some of the most important brands worldwide, using care and passion to create personalized closures with quality raw materials that meet the needs of the client and reflect the “Made in Italy” design culture. Beginning this past year, Supercap and NimbleJack Partners, LLC (www.nimblejackpartners.com) have formed a successful partnership in the US market for the representation of all Supercap products, cementing Supercap’s strong presence in the US marketplace and extending its reach to all US customers. Supercap always strives to respond to its customer’s needs and ensure the utmost respect for the bottled product and packaging results. Thanks to Supercap’s in-house R&D office, it is able to continuously update internal production systems and aesthetics of its closure options in an increasingly competitive market. This enabled Supercap to be the first closure company to bring co-injected closures into the market, eliminating glues from T-Cap closures. Subsequently, Supercap designed the original no-glue microgranule closure: Supercap Nature®. These innovative and functional closures are made with highly technological materials that respect the traditional look of natural cork wine and spirits closures without the unwanted aspects of it. 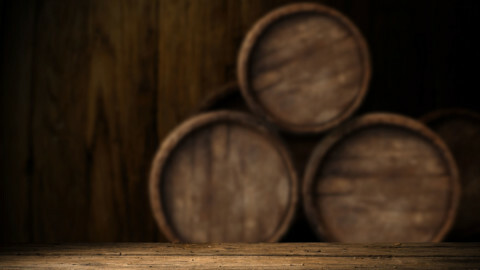 More recently Supercap embraced a sustainable philosophy thanks to Supercap Eco®, the first T-Cap Zero Carbon footprint for spirits, oil and vinegar made with vegetable polymers which are derived from sugar cane. 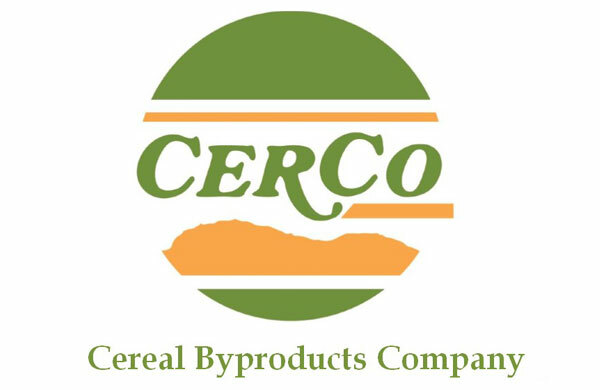 Finally, in order to prove and validate Supercap’s quality control standards and professionalism to the consumer, Supercap adopted the BRC – Packaging & Packaging Materials certification system, one of the most advanced and controlled standardized systems in the world for packaging product compliance with hygiene and safety standards, and last year even obtained the highest level certification for the food contact product category.